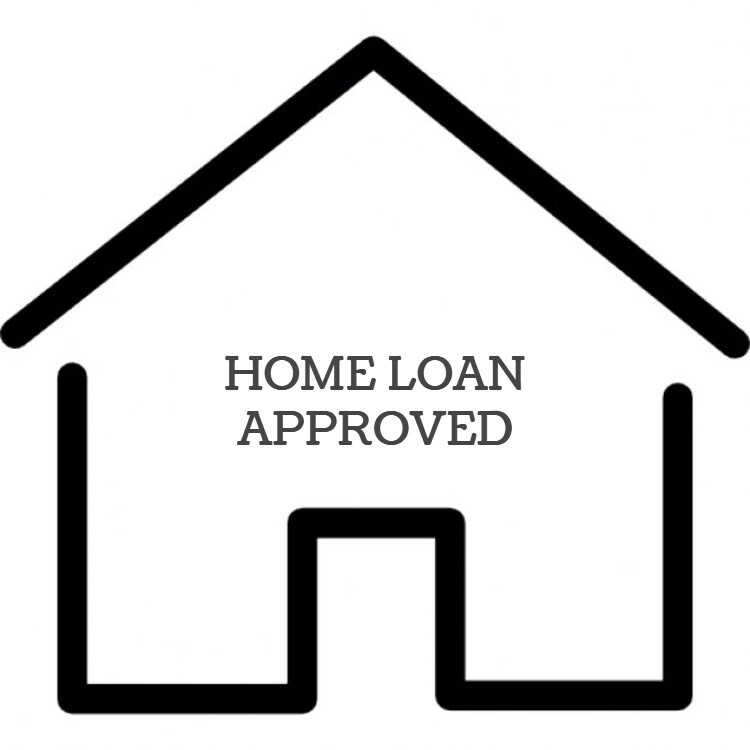 Today we received the mortgage approval by a non bank lender for a West Auckland couple who had been struggling to get their mortgage refinanced. 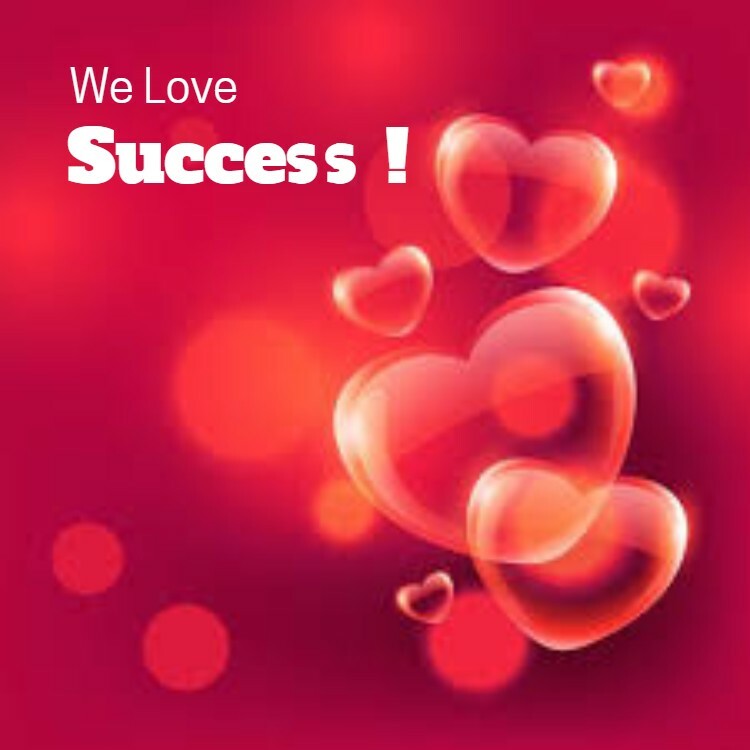 They wanted to consolidate their finance company loans with refinancing their mortgage. It made common sense as they had an existing non-bank mortgage of $572,000 where they have been paying 7.50% and then they had four smaller personal loans which totaled about $42,000 and with interest rates ranging from 10.99% up to 39.00% – they have been paying about $4065 per month on their mortgage and another $1,569 per month on the finance company loans. They had decided to approach their bank to refinance and were declined – the bank said NO. The banks treated this couple in the same way they would anyone applying for a bad credit home loan. Did They Have Bad Credit? 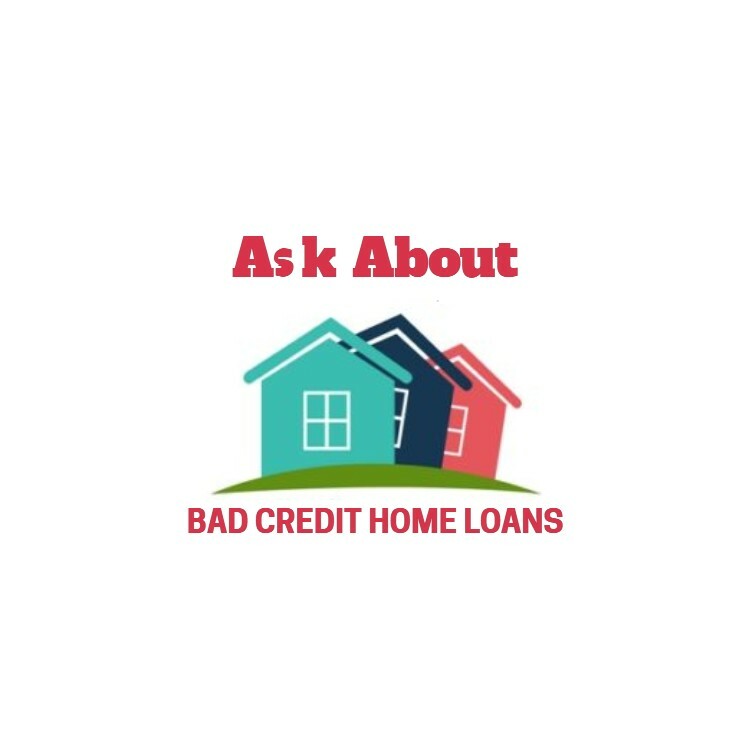 No – they had a couple of glitches on their credit, but most people would not say this couple had bad credit and they had never not paid a debt. When you looked at the credit checks there we two defaults for the husband and none for the wife. The defaults for the husband were both in December 2013 and were for $153 and $798 and both have been paid in full in 2014, but both are still showing on his credit report and will until December of this year when the 5-year timeframe expires. The couple had poor credit scores with Veda due mainly to the amount of credit enquiries. The problem that they had was more about the low credit scores. The banks and even a number of non-bank lenders and finance companies have put rules in place they means they cannot offer finance to people with a low credit score. They have introduced these rules to as a minimum requirement, but it’s really to rule out lending to people who are bad payers rather than people like this couple who happen to have had too many loan enquiries. Sure – they were not perfect and had the two old defaults. These defaults were old, paid and they had a good reason for them but that is not the point. They also had four short-term finance company loans that are expensive which showed that they were not being responsible with their money. 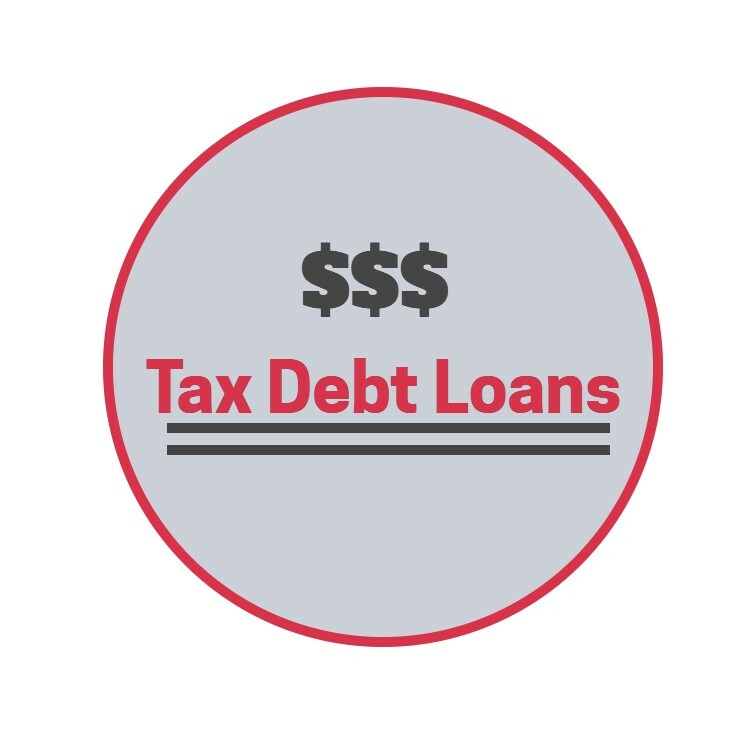 But that was the point – they had seen that they should never have taken out those loans and were refinancing and consolidating those debts into a single home loan to make things easier. It often makes sense to refinance and also to consolidate other debts into a home loan, particularly when you can save money. This couple knew that they were paying too much for both their home loan (paying 7.50% interest) and also for their other loans which were costing 10.99% for the cheapest, another was at 26.75%, another at 29.50% and the most expensive was at 39.00%. As mortgage brokers we looked at the options. People may consider me a non-bank broker as I have specialised helping people when banks won’t help; however as a mortgage broker I still source most loans with a bank, or at least where possible. In this case sourcing a home loan from a bank was not an option and so I looked at the options from non-bank lenders and we found the best option was with Bluestone Mortgages who treated this couple as “good borrowers”and offered them a home loan which enabled them to refinance their home loan, refinance their four other loans and gave them some extra money to complete some maintenance and landscaping. The best part was they were approved by a non bank lender at the lower interest rate of 6.74% and therefore the lower repayments. The new monthly repayments are $4,114 which is a saving of more than $1,500 per month. Of course the other thing that as a specialist non bank broker I look at is the ability to refinance bank to a bank and Bluestone Mortgages are one of the lenders that do not charge large exit fees. 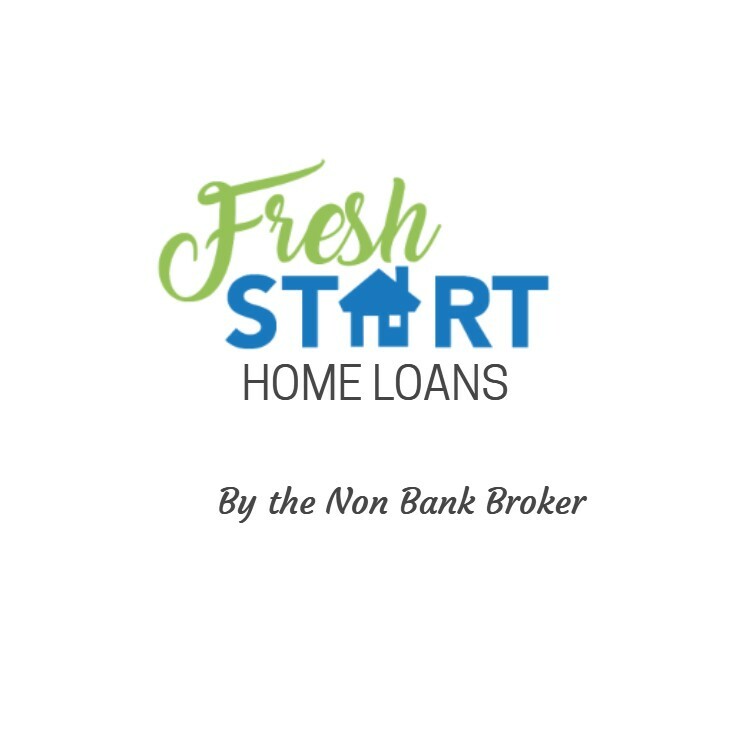 The aim for this couple is to make sure that they keep everything up to date, have no more applications for loans and show very good account conduct with this new home loan but with all other debts too. They have the ability to do this with the lower repayments, and if they keep everything up to date with no more credit checks then their credit scores will improve. I expect that next year we will be refinancing this West Auckland couple into a bank mortgage at even lower interest rates.